Everyday dog owners are helping scientists study what goes on inside the mind of a canine. The owners, 500 in all, from around the world, contributed to research that was published in PLoS ONE. 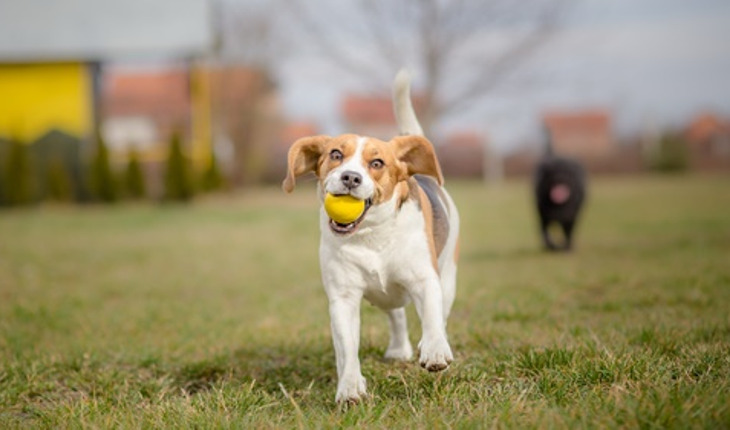 While at home with their pets, the owners played the same games that researchers use in the laboratory to find out about a dog’s cognitive skills and problem-solving. On five of the seven tests analyzed, citizen science data corresponded closely to what had been produced by labs at Duke University and elsewhere. For example, in one of the game-like tests, dogs were found to rely more on their memory than their sense of smell to find a hidden treat. The dogs watched as their owner hid food under one of two cups. Then while the dog’s vision was obscured, the owner switched the food to the other cup. The data were collected through a website called Dognition.com that was developed by Brian Hare, an associate professor of evolutionary anthropology at Duke who studies primate and dog cognition.